Ensure you have the adequate equipment to successfully diagnose and troubleshoot your problems with portable oscilloscopes from the industry leading brands at ISS. 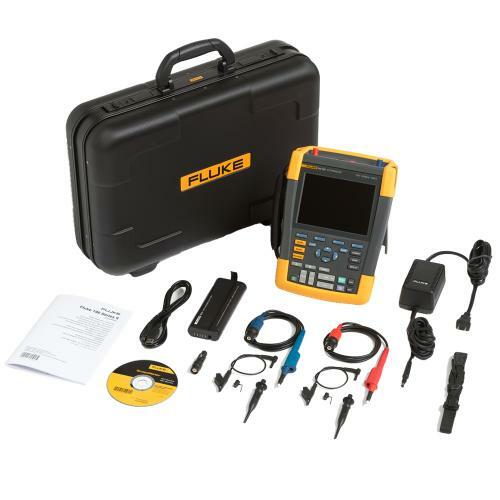 Why Purchase Your Portable Oscilloscope from ISS? Free Delivery – Orders over £40 (exld vat) are delivered in 3-5 days free of charge at ISS, however when urgency is required you can purchase next day delivery. 30 Day Money Back Guarantee - if you are unhappy with your new oscilloscope for any reason, simply return it to ISS within 30 days for a full refund. 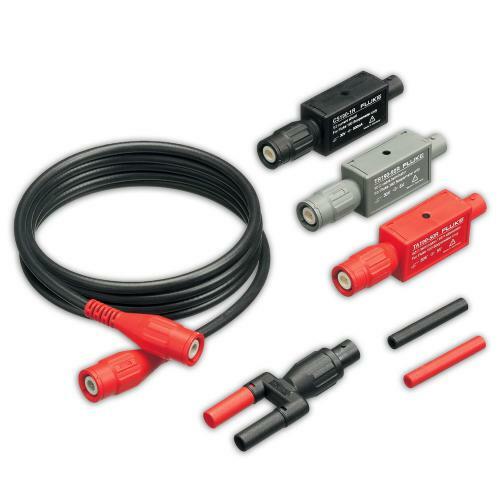 Impartial and Accurate Product Advice - have you been using a discontinued oscilloscope that is no longer available? Or do you want to check you have the correct product? Call our helpline and our representatives will provide you with all the advice you need.